do kids in bed? 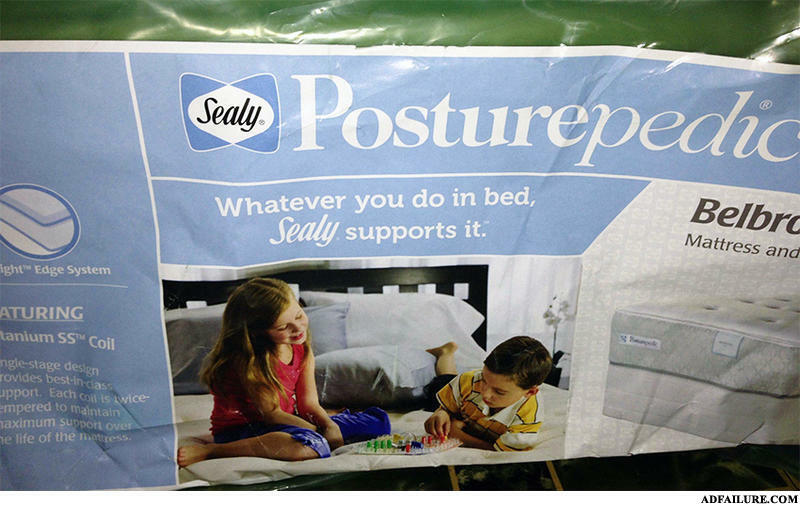 sealy's right behind you! How do u bring a dead person to life?